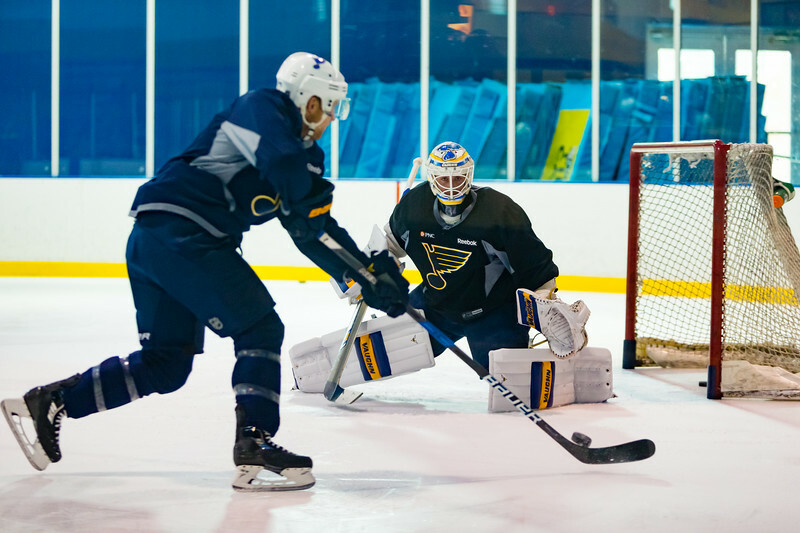 November 14, 2016 St Louis Blues Practice at The Mills. After a rocky 2 game road trip, Head Coach Ken Hitchcock put the team through its paces with a rough workout at The IceZone on Monday. The team prepares for their upcoming battle against The Buffalo Sabres Tuesday Night at Scottrade Center.